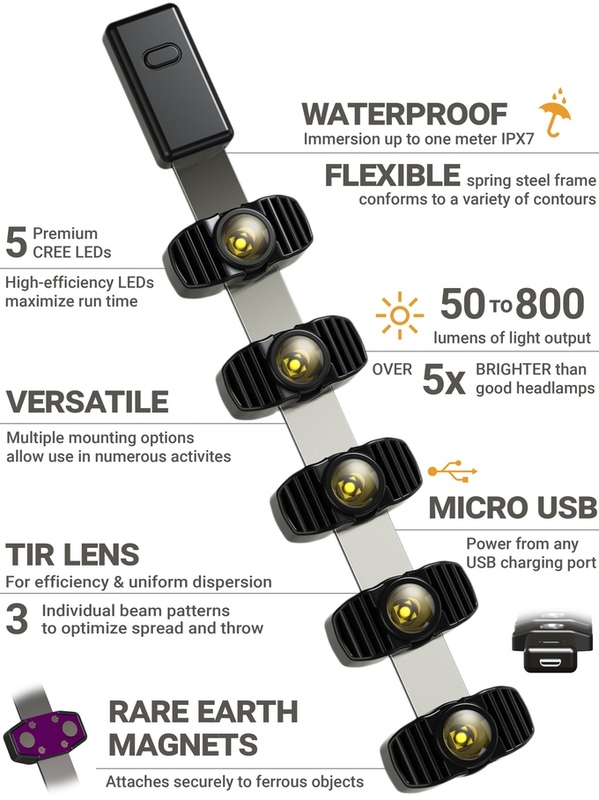 ZyntonyRa, the world's first strap light, has completed a spectacular Kickstarter campaign with more than 2,500 backers pre-ordering the ultimate outdoor lighting solution. The momentum continues on Indiegogo InDemand. 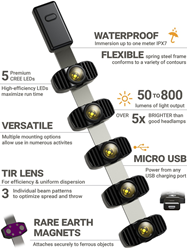 ZyntonyRa, the ingenious outdoor light solution, is celebrating its success on Kickstarter and continuing the momentum by offering discounted pre-orders of the word’s first strap light on Indiegogo InDemand. InDemand is a platform for successful crowdfunding campaigns to continue to fulfill demand and take pre-orders from new backers. Ra completed its Kickstarter campaign with a final tally of $305,350 from 2,500 backers from around the world. 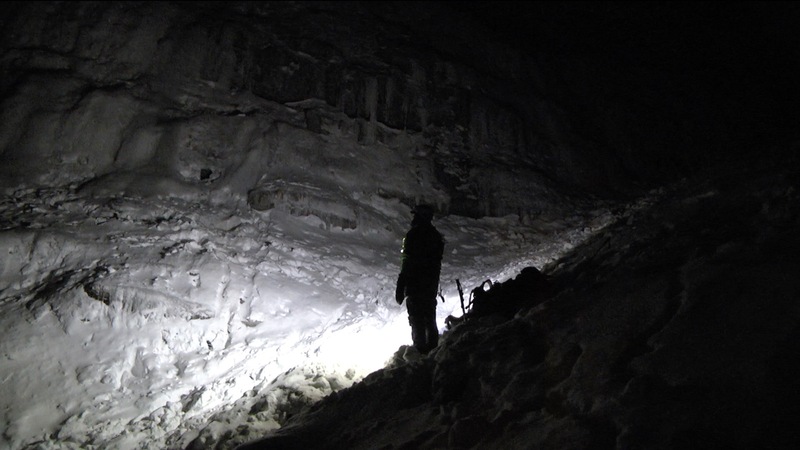 Designed to light up the entire area around the user, instead of just a small spot in front of them, Ra lights up the night with 800 lumens of warm natural light. 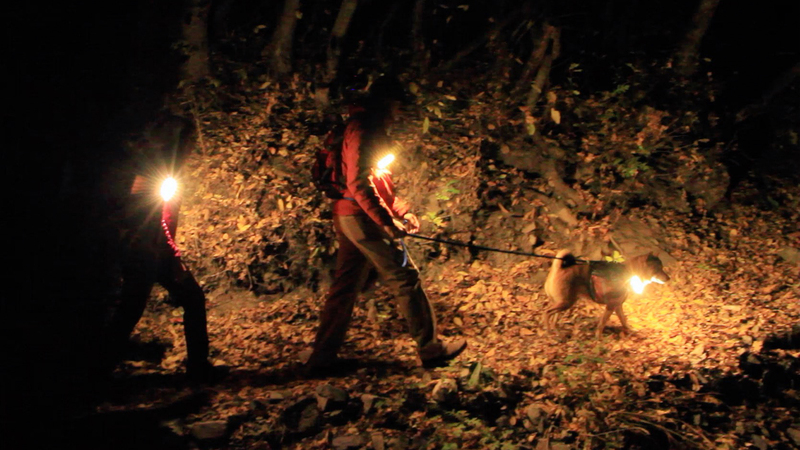 Users can attach a pair of Ra’s to the shoulder straps of a backpack for 1600 lumens of light - creating a zone of daylight. Ra is ideal for all outdoor adventures and is also a safety device for night joggers, walkers and for children who walk to school early in the morning. According to the National Highway Traffic Safety Administration approximately 10,000 children 14-and-under are injured annually as pedestrians, 76% of injuries occur in non-daylight hours. Ra can help to reduce the risk with strap lights attached to a child's backpack. With multiple mounting options, Ra can be attached to almost anything. 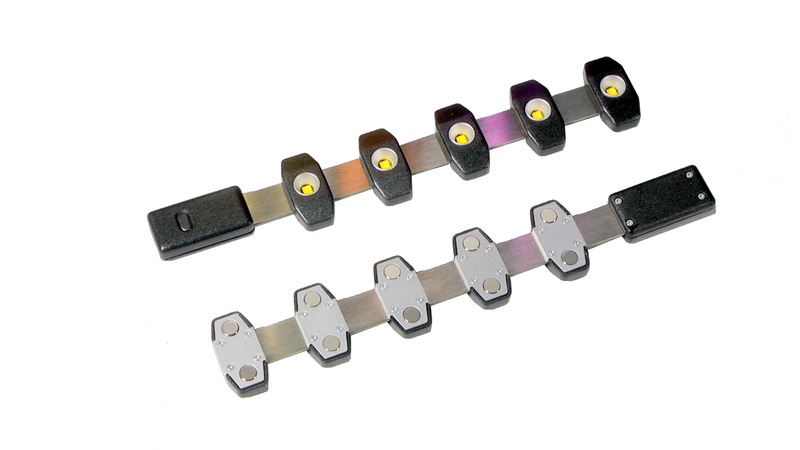 The user can fix it to any ferrous (metal containing iron) object using the built in rare earth magnets. Ra can be attached to nearly any article of clothing using the accompanying magnetic backer strip. 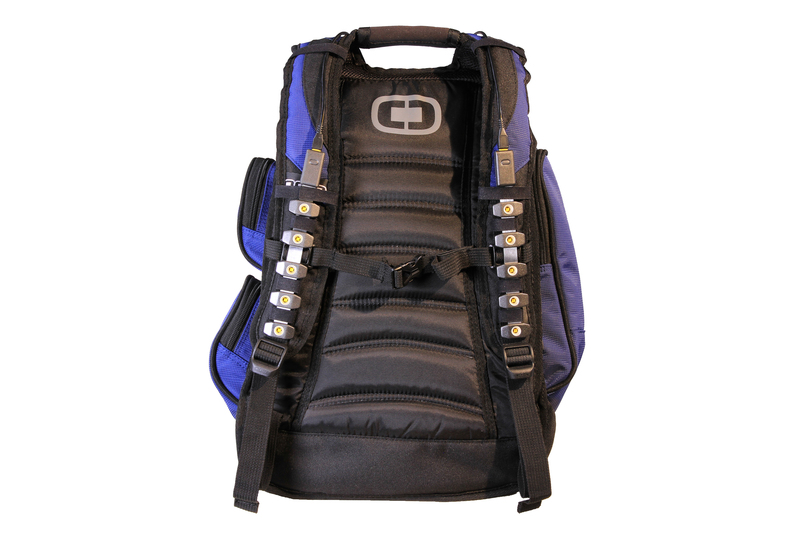 Using the D-ring strap and simple hook and loop ties, Ra can be fastened to virtually any piece of gear. Ra is powered via its micro-USB input. Zyntony makes four different sizes of battery packs allowing the flexibility to carry as much power as needed. Zyntony, Inc. is a technology company innovating the way we use sustainable energy in our homes and in the great outdoors. The company specializes in products that enhance your outdoor adventures. The Zyntony team is comprised of a seasoned group of high-tech industry veterans with combined product development, marketing and sales experience of over 150 years. The team collectively holds more than 40 U.S. Patents and have designed, managed, and put into production more than 400 products in high-tech industries. Light up the world with ZyntonyRa.